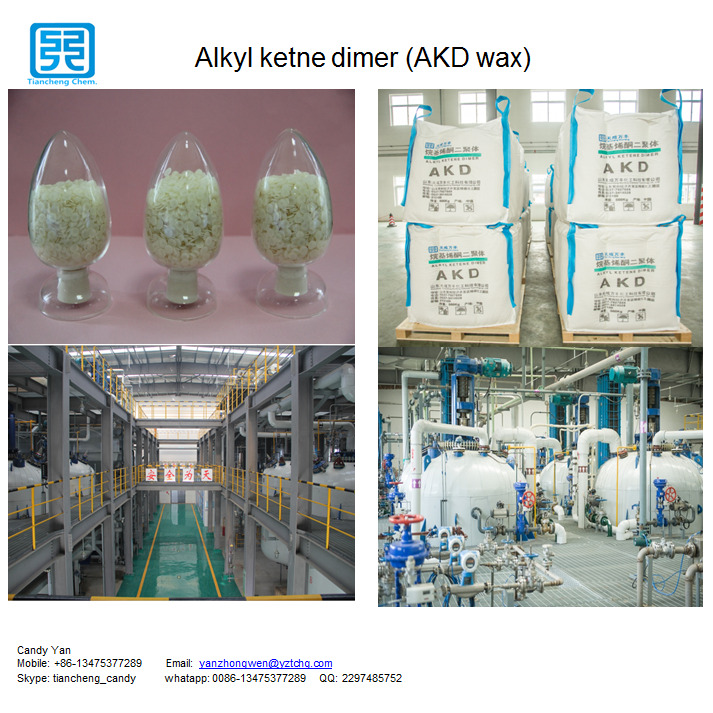 Alkyl Ketene Dimer ( AKD Wax ) manufacturer with 20 years experiences and the largest and best manufacturer of Cationic Reagent (3-Chloro-2-Hydroxypropyltrimethyl Ammonium Chloride/quat 188/CHPTAC), raw material for producing cationic starch in China. 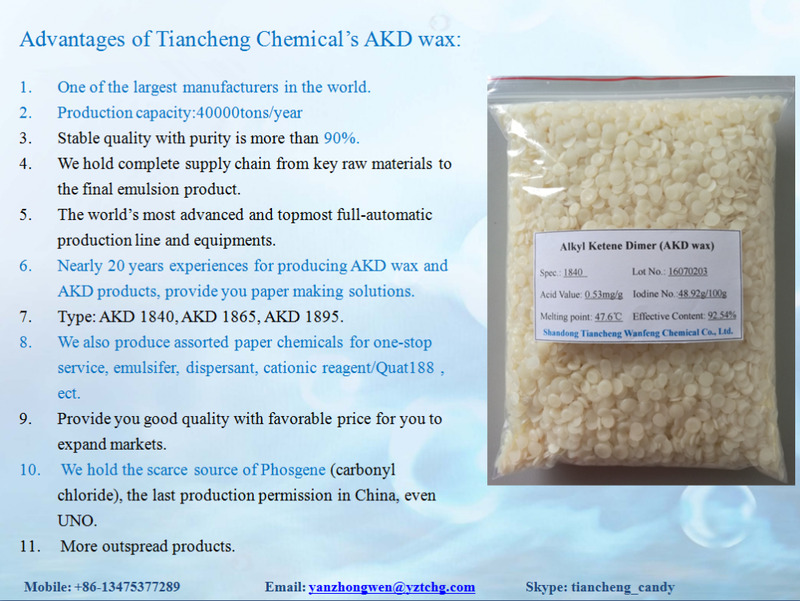 Other featured products:General AKD Emulsifier 25%, Quat 188 69%,Polymer emulsifier 40%, PolyDADMAC 40%,Wet strenght agent 12.5%/25%, Styrene Acrylic Copolymer, Fixing Agent 50%, Poly Aluminium Chloride, Sodium Gluconate Oxidized Starch ,ect. 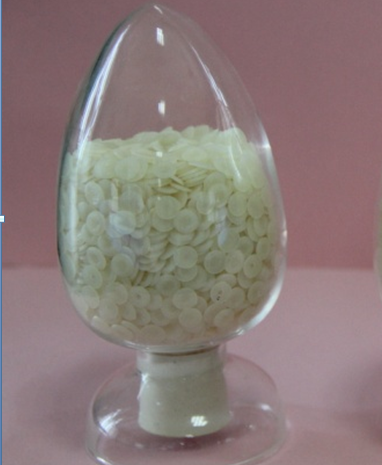 Shandong TianchengWanfeng Chemical Technology Co., Ltd. Looking for ideal Sizing Agent Manufacturer & supplier ? We have a wide selection at great prices to help you get creative. All the Paper Sizing Agent are quality guaranteed. 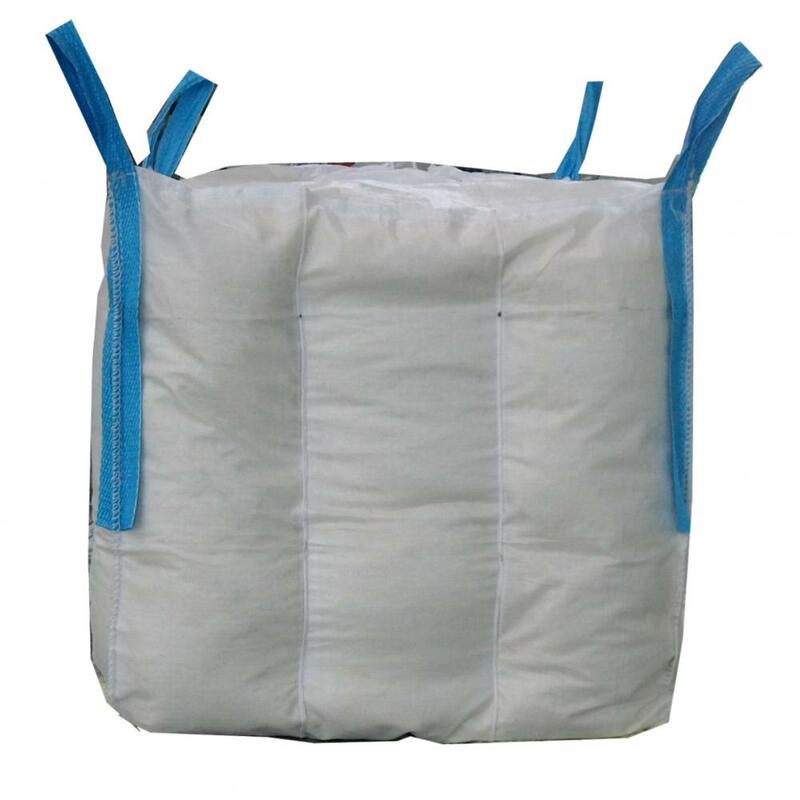 We are China Origin Factory of Akd Sizing Agent. If you have any question, please feel free to contact us.